Phenomenal Woman invites you to embark on a motivational mission to creating a life that serves you. Want to achieve all your goals, live your dreams and discover how incredible you truly are? Then this book is designed to get you there in a fabulously fashionable and fun way. This is a journey of personal growth into becoming a stylishly phenomenal you. LADIES ARE YOU READY FOR YOUR CLOSE UP! Phenomenal Woman will guide you towards becoming the best version of yourself and teach you how to become your finest asset. This is a little black book of tips, missions to complete, stories, techniques and philosophies that will encourage you to discover and manifest into your greater self. My mission is to help every woman know her true worth. My aim is to help you bring value back into your life and live to your highest potential, so you can design a life that serves you. Isn't it time you put an end to limitless living? Why not start your journey the phenomenal way and fashion yourself a truly phenomenal life! 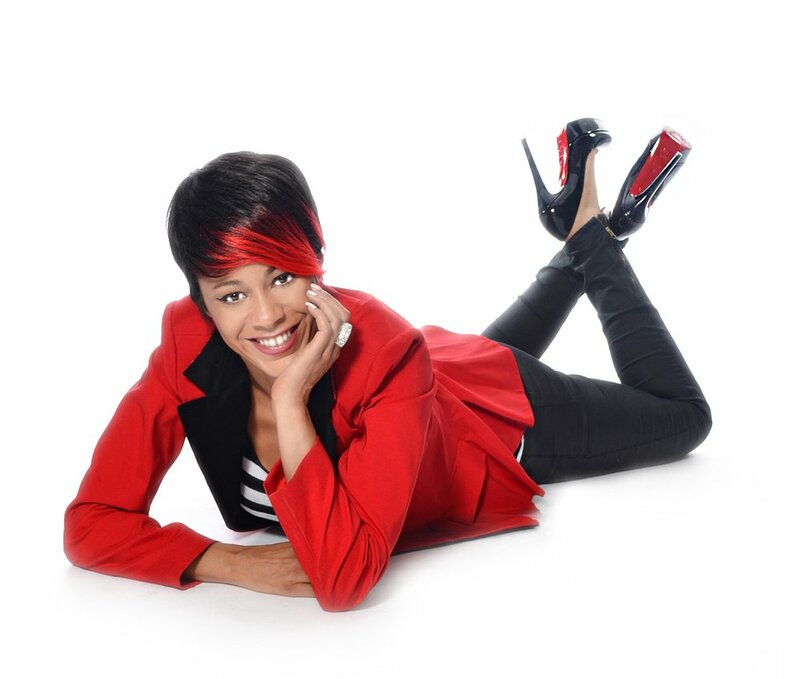 For almost 30 years Kerys Nathan has directed, choreographed and vocal coached in the entertainment and music industry and currently runs 3 businesses. She also provides motivational coaching and workshops for young people, students of the arts, Women's groups, businesses and various charities. Her entertainment CV is a long one that includes Thriller Live, Respect La Diva, BBC, MTV, CD:UK, Nickelodeon, Michael Jackson, Mariah Carey, JLS, Chris Brown,Youth Skills Network, Red Cross, Refuge and more. This year sees her publishing her next book, 'Phenomenal Man' and preparing a new concert production based on 'Phenomenal Woman.' On a mission to bring chivalry back and motivate people into positive action, Kerys Nathan's 'phenomenal' series is setting a new stage to inspire an evolving generation. "I believe my role in this life is to help people become the greatest versions of themselves - Inside and out, physically and emotionally, visually and imaginatively. I want to deliver the full package (After all that's what we've all got to work with). This is a very present philosophy within all 4 of my creative businesses, all of which are specifically designed to create, develop and impact the audience or the client. Whether I'm coaching, directing, photographing, writing or designing, I always endeavour to create a positive space where talent and potential can grow and of course, where glamour and happiness reign supreme. That's the phenomenal way." Your inner conversations have consequences. They are the foundation on which you build your success. Phenomenal things are not born out of mediocrity, so why live in a mediocre world when you have the potential to be extraordinarily you. If you want to be a phenomenal woman inside and out you have to rise above that middle ground you are barely surviving on and learn how to fly. That flight starts within the mind - as you think, so you are! Every thought that you create has no other choice but to shape itself into the form that you choose for it to be. It therefore makes sense to give every thought a shape that will design the life you want. Just as you would dress to compliment your figure, give every thought a shape that serves a purpose of positive manifestation. How can you achieve greatness, if your mind is not dressed for the occasion? If you could hold a mirror up to your thoughts, what would the reflection look like at this moment? Do you like what you see? The GENTLEMAN - A most fabulous accessory. Ladies, know that if a man is honking all kinds of noise at your door, he is not worthy of an answer. The Gentleman however, always rings the bell, he brings flowers with a smile and is patient and kind. He is man enough to know that his strength lies in chivalry. This type of man, knows that he cannot win over his queen without the moves of a king. A true gentleman knows a woman's worth and checks his ego and pride at the door. Ladies, if he is not moving like a King, step out of the game! Trust you are more than you dare to be. Conscious Living is a collection of poetry and prose by performance coach and director Kerys Nathan. Presented as a journey of discovery to that which colours the heart, the book looks at the importance of self transformation, so as to embrace every possibility life has to offer. The series of guided thoughts, poems and songs are designed to uplift and inspire creative ability, empower you to live consciously in every moment and remind you of how truly marvelous you already are. Conscious Living asks you to positively question, look within and then work to create a better you. "Be all that your heart was meant for."